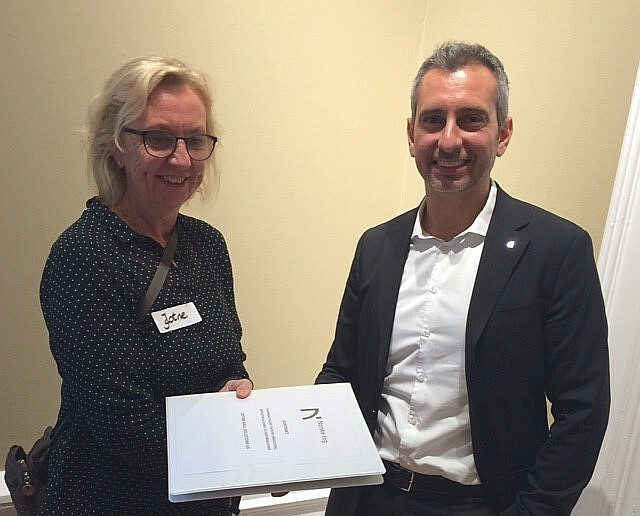 JRS General Manager, Anne Støren, after signing with the Technical Director of Norske Tog, Luca Cuppari. JRS has signed a Frame Agreement with Norske Tog for technical services. JRS is proud to have signed on 22 of the partial contracts in areas such as power delivery, mechanical engineering, CAD, RAMS/Maintenance, document control, document management and codification and classification of spare parts. JRS has COWI and Lloyds Register Consulting as partners and subsuppliers in this frame agreement. The agreement is for up to 4 years.